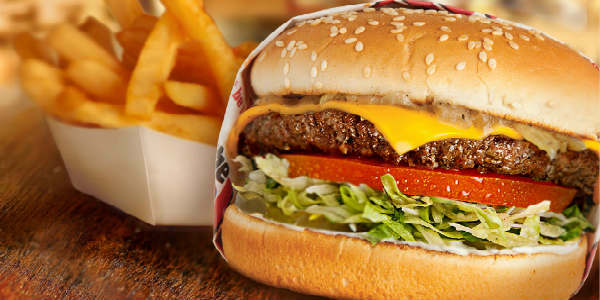 In Central Florida, The Habit Burger Grill restaurants are located in Winter Park on North Orlando Avenue near Lee Road; on South Orange Avenue near E. Michigan St.; and in Southwest Orlando in the Millenia Plaza off Millenia Boulevard and Conroy Road (in front of Target). Everyone is invited to participate in this promotion, and if you are not a member, ‘make it a habit’ and sign up for the CharClub by visiting habitburger.com/charclub. Once you have signed up for the CharClub, your free Charburger offer will be sent directly to your email, no strings attached. If you’ve never had a Charburger, this is a great opportunity to give it a try. I’ve had one and it is really good (their onion rings are yummy, too! ).